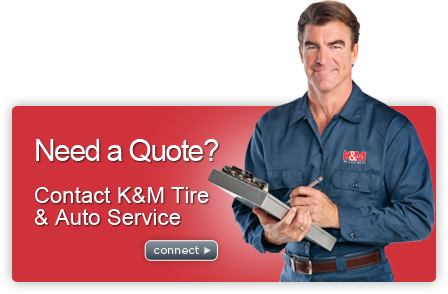 K&M auto repair is a Gulfport, Mississippi auto repair and car warranty service repair shop. We are a family-owned and operated auto repair company that has built a business on reliable bumper-to-bumper auto service for almost 30 years in the same location. Our top quality products and comprehensive auto repair services are offered at competitive prices and we guarantee all auto repair and service work in writing. We recognize that people have a choice when it comes to auto repair and service in Gulfport and that’s why we strive to earn your auto repair and service business and pledge to do it right the first time. Most customers have allowed K&M to care for their families’ transportation, safety and auto repair needs as well as their warranty service repair work for close to three generations. If you want to find a place you can trust with your auto repair and warranty service, you’ve found the right company. The objective of K&M Tire & Auto Service and repair is to solve your car repair and automotive maintenance needs to ensure your safety, and eliminate the back and forth with hard-to-diagnose auto repair and independent warranty auto service work. We work hard to protect your automotive investment by keeping small auto repairs – small. We help you keep up with the maintenance and warranty auto service on just about any make and model of car or truck at far less than dealer prices. K&M will provide the best QUALITY for your auto repair service and independent warranty repair, delivered by experienced, ASE certified technicians. 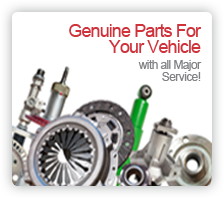 With OEM level quality auto parts or warranty replacement equivalents, we strive to provide the finest quality auto and truck repair and independent warranty auto service for your vehicle. 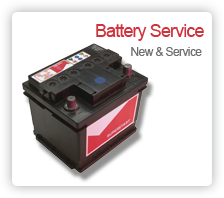 K&M will provide the best CONVENIENCE for our auto service and independent warranty repair customers. K&M is fully staffed and equipped with skilled auto repair and independent warranty service techs to give you the best possible experience in automotive service and repair. 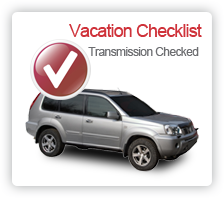 With your convenience in mind, auto service and repair appointments can be made, below, with the easy-to-use reservation service to provide you the attention necessary to properly service and repair your car or truck. 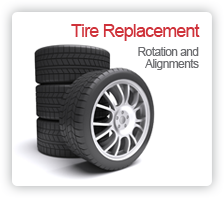 K&M Tire & Auto Service also strives to give you quick service as a walk-in customer when you need it most. Give us a call! 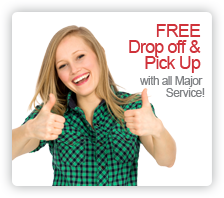 Free rides are provided within a 10-mile radius and we repair your car right the first time, saving you time and trouble. K&M will provide your best VALUE. 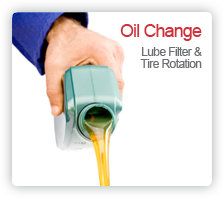 The auto service and independent warranty repair products we provide are the best solutions for your specific auto service needs. We pledge to fix your wheels the right way the first time. It’s the way we keep our customers and their children customers for life!